There is a new Amex offer available for Bed Bath & Beyond for $5 back on $25 in purchases. This is a decent offer on it’s own since Bed Bath & Beyond sells 3rd party gift cards and Visa gift cards. But, I am going to show you how to stack deals to maximize this offer. Get a one-time $5 statement credit by using your enrolled Card to spend a minimum of $25+ in one or more transactions in-store at Bed Bath & Beyond or online at bedbathandbeyond.com by 12/26/2017. But we can do a lot better than $5 off some gift cards. A few weeks ago DDG posted about an upcoming VGC sale that Bed Bath & Beyond will be running over Black Friday weekend. With that offer you get a $25 BB&B gift card as a rebate when you purchase a $200 VGC or Mastercard gift card. The sale is from 11/24-11/27 which happens to overlap with this Amex offer. That would be a nice double stack but we can do a little better. Ebates has a in store cash back program that works very similar to a shopping portal. You load the offer to your card and you get cashback on your in store purchase. You can only load the offer to one card at a time so you would need to do multiple transactions to really maximize it. Ebates is always changing their in store vendors so there is a chance Bed Bath & Beyond may not be available 11/24-11/27. But the rate could also be increased by then so we will just have to wait and see. They are a staple in the program so it is likely there will be an offer for them that weekend. If you used your American Express card to buy a $200 VGC with a $6.95 fee you would get $5 back from American Express. You would also get a $25 BB&B gift card from the rebate which has a resale rate of 83.5%, or $20.88. Plus you would get 2% cash back from Ebates, or $4.14. A pretty nice return for very minimal work, if you have a Bed Bath & Beyond store near you. This also does not include your credit card points which you could add another 1-2% in return for that. I didn’t add it in since this offer is on multiple American Express cards so the return will vary. You could always use the Amex offer and Ebates in store cash back to buy regular 3rd party gift cards. They have Shell, Itunes, and Chilis gift cards etc. if Visa gift cards are not your thing. This is a great way to maximize the return on your Bed Bath & Beyond Amex offer. 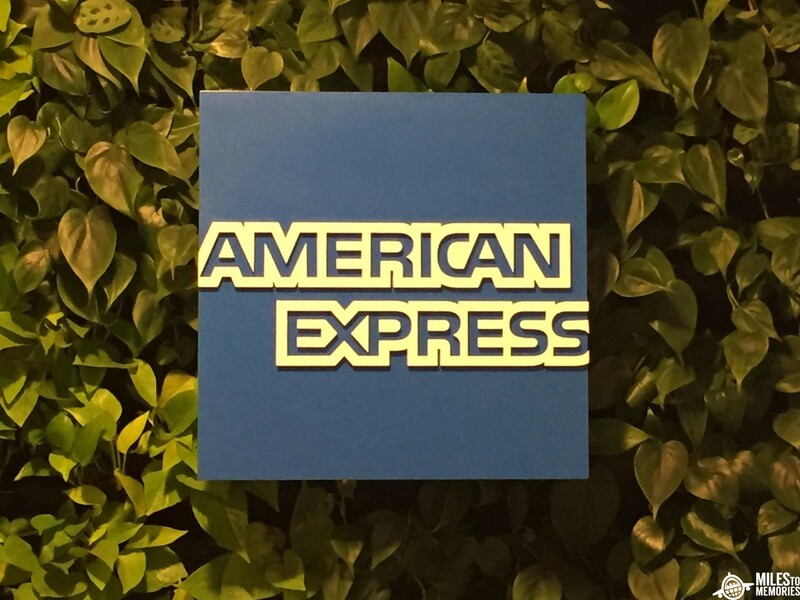 By stacking the Amex offer with other deals you can turn your discount from a $5 credit to $22.37 in profit! I am not sure what the limit will be on the VGC rebate, I believe it was two per household last year. You could partially stack the offer and buy third party gift cards once you hit the VGC limit. Make sure to use the Ebates in store cash back even when buying the 3rd party gift cards to increase your savings there too. Do you plan to use the offer on VGC’s, 3rd party gift cards, or both? Seems like a lot of work/thought/analysis for not a lot of $$$. Per the terms and conditions on Ebates: Earn Cash Back when you shop with your linked card at participating Bed Bath & Beyond stores. US stores only. Offer not valid for gift card purchases. You made a purchase at Bed Bath Beyond with your AMEX card ending in ****-****. Your In-Store Cash Back will be added to your account within 7 days. sorry for the newbie question – what do you mean by “resale rate of 83.5%”? Resell to cardpool or abc gift cards. Mark, last time when the amex offer was available, I had the cashier split the $200 gift card to 8 cards…I kinda felt bad afterwards, but that’s better return than just using one card. Alex that is great thinking. My store is usually slammed so I would get burned with laser eyes haha. Definitely something people should keep in mind even if only 3-4 card split. Oh I was wondering if BB&B allowed split tender purchases. Thanks for your answer! I’m totally going at the crack of dawn or close to closing. Not gonna pass up a maximizing opportunity like this. I got this on 16 of my cards I think. 8 each for a $200 vgc. Good luck! It would be a nice bump in profit if you can find a willing cashier. I’m curious how you buy a money order with a GC now that the post office and all the other stores won’t accept them. Which store works for you? No you have to go in store to get those. so why did you mention that you could triple stack it? That is a triple stack. You had to go in store to do it. I never said it was online. Wife and I each got a $200 Visa card and no rebate form printed out either time. Any advice on what to do next? We’re still ahead between Amex offer and Ebates but would really like to get the BBB GCs too. Thanks in advance. Search for Blackhawk and you should find the offer there. Thanks! Uploaded and hoping for the best. What you you mean an ENROLLED American Express card? You have to link the amex offer for BB&B to your amex card before making the purchase…you need to “enroll” it into the offer.